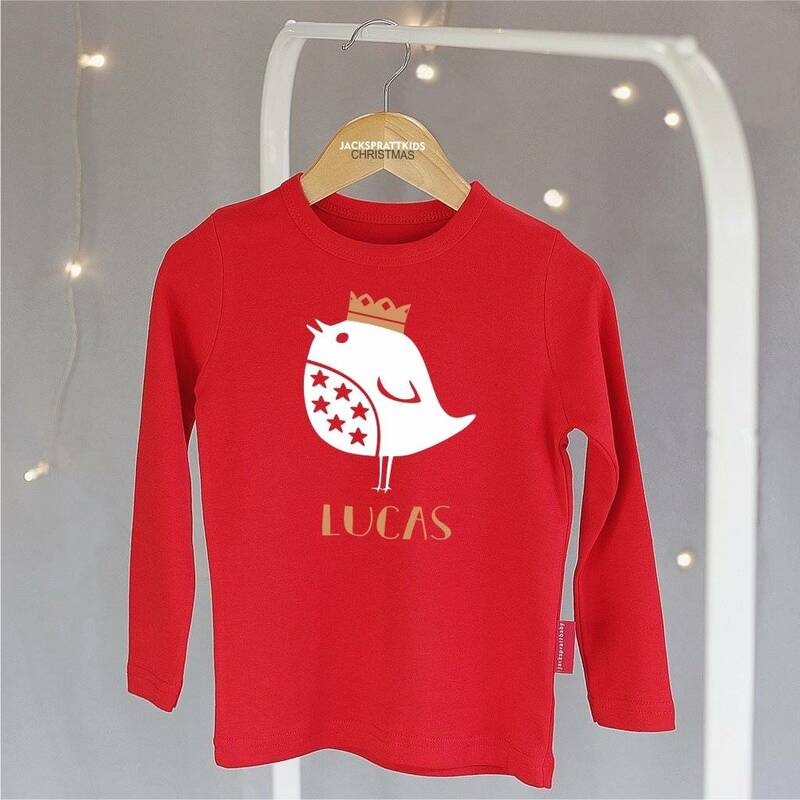 A Personalised First Christmas Robin T Shirt in Christmas Red or Pure White with Gold Print. 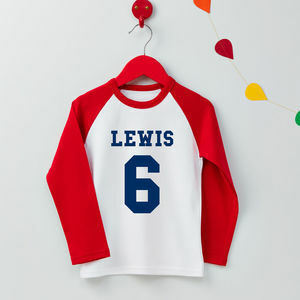 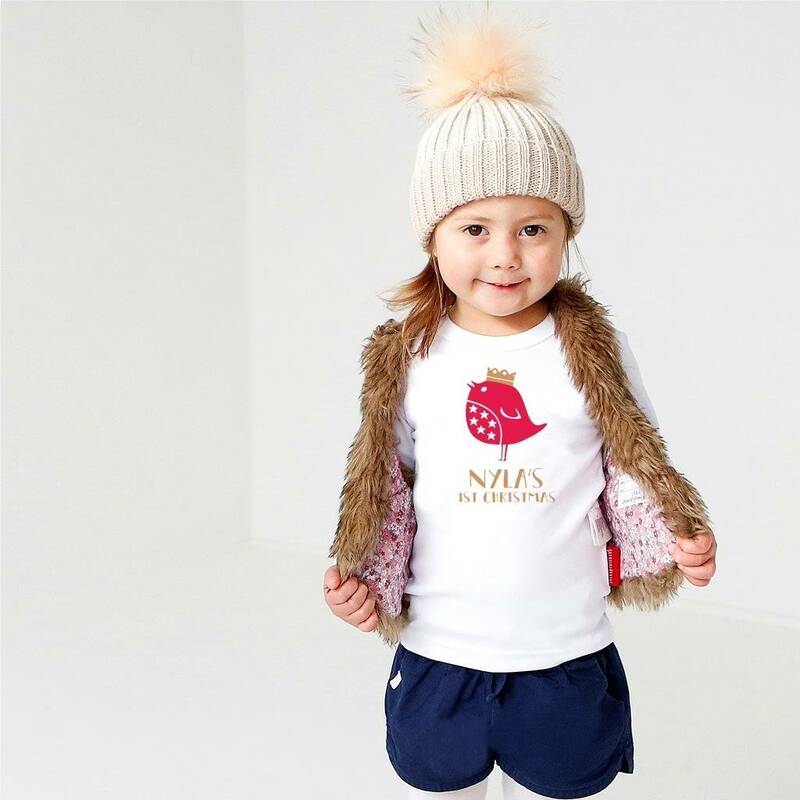 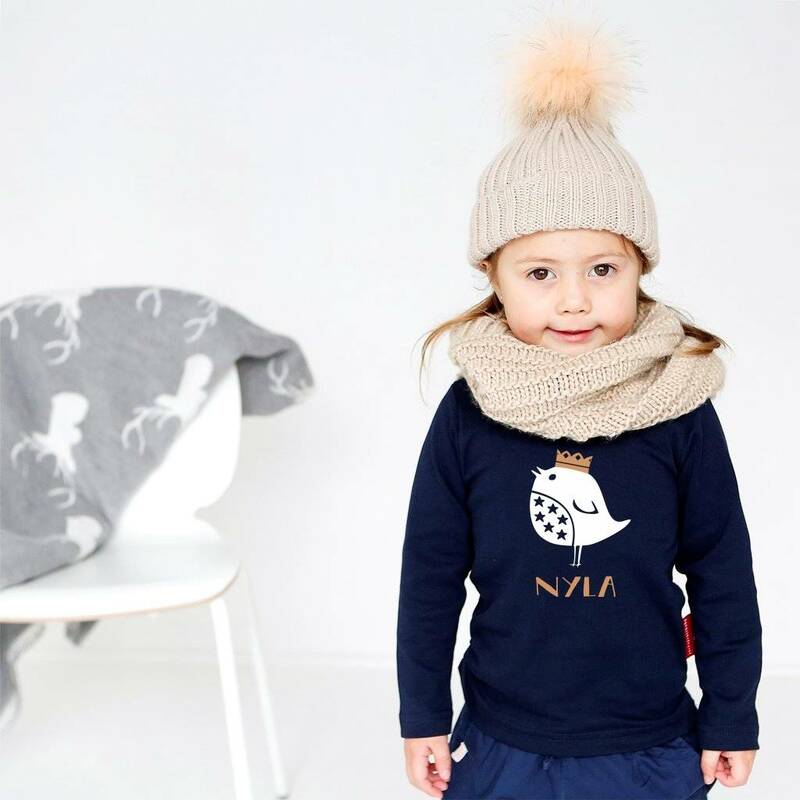 Our Chirpy little Robin Tee is a Perfect first Christmas outfit. 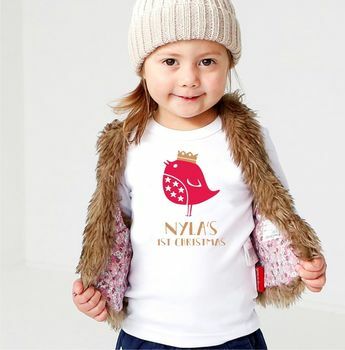 A lovely outfit to wear over the Christmas period or a perfect outfit to save for Christmas Day. 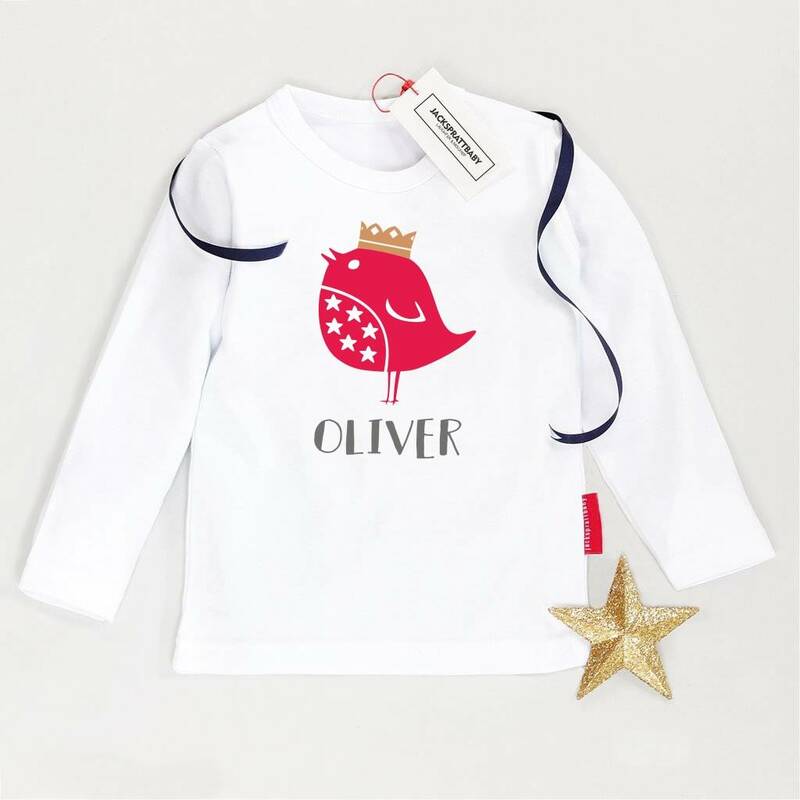 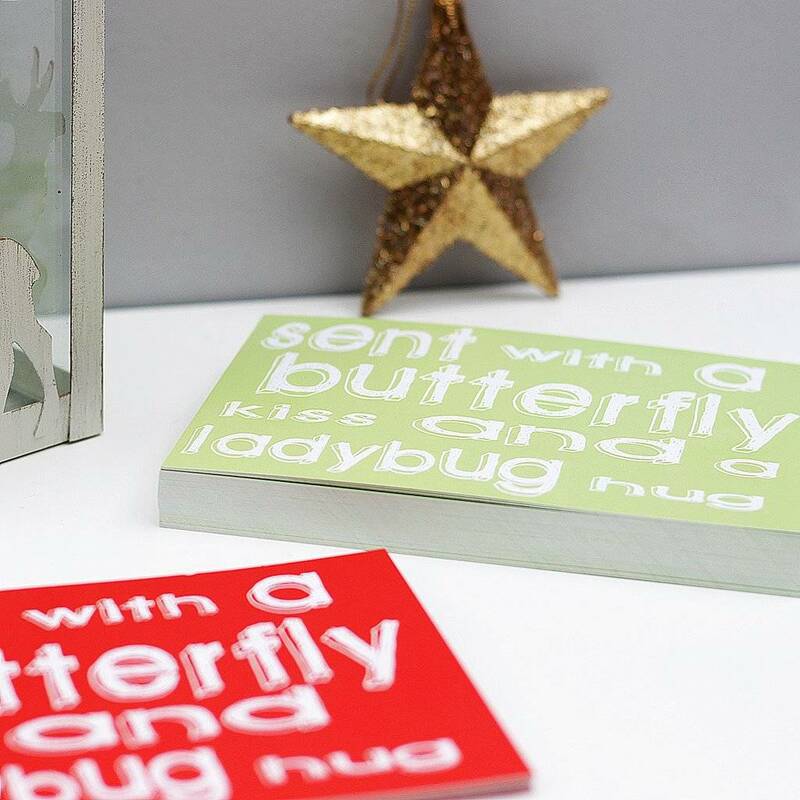 Our Robin design makes a lovely keepsake for Baby's 1st ever Christmas. 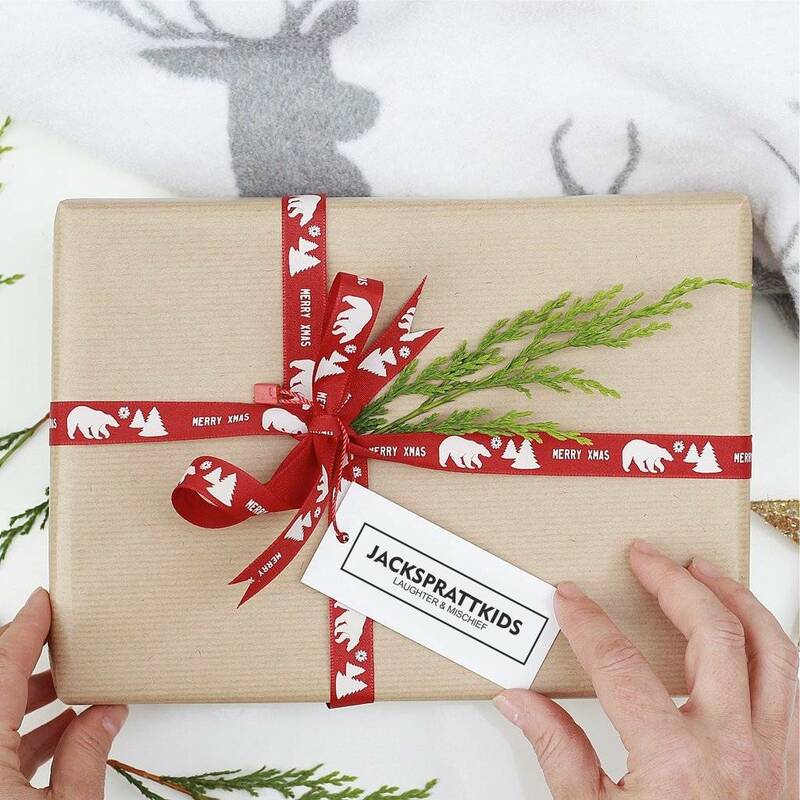 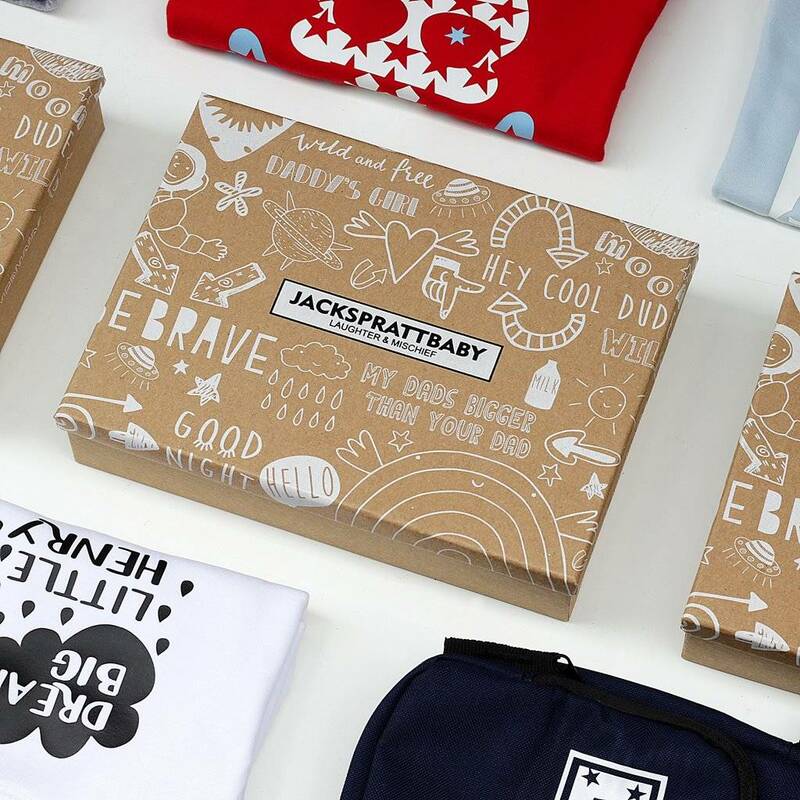 Your T Shirt will be wrapped in our Jack Spratt Baby tissue paper and will be presented in one of our gorgeous gift boxes to make the perfect gift. 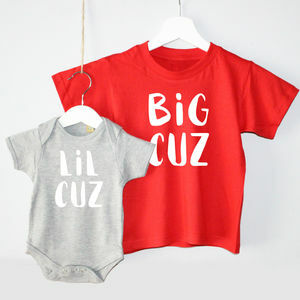 Our T Shirts are made from 100 % luxury cotton. 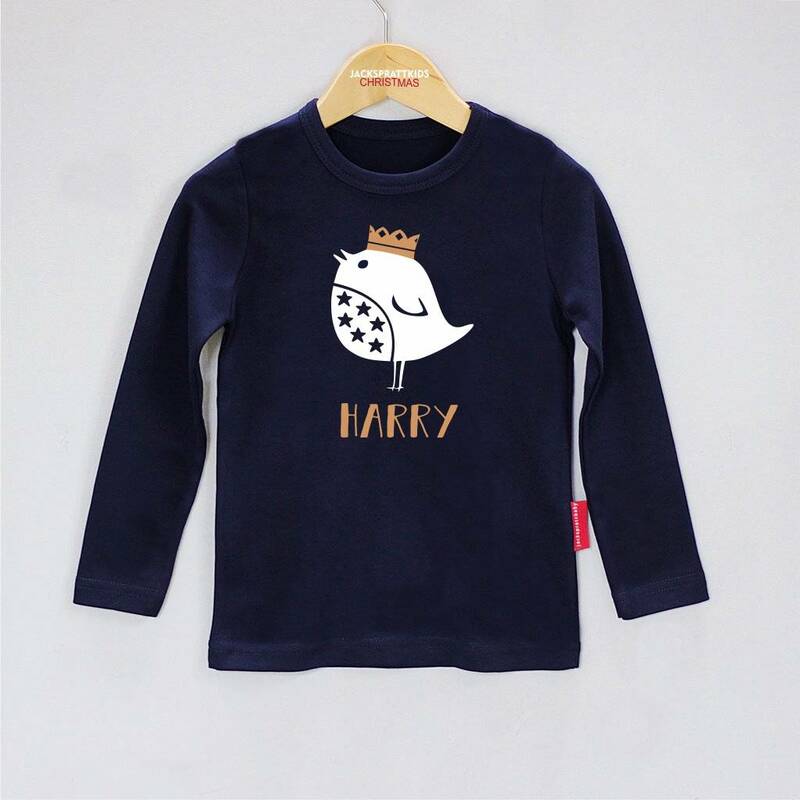 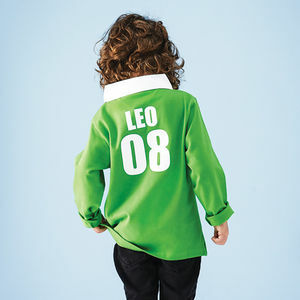 Available in 0-3 months, 3-6 months, 6-12 months and 1-2 years.